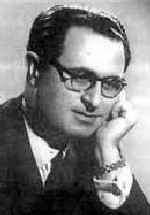 Daniel Montorio (composer) would have been 115 today, he died in 1982. 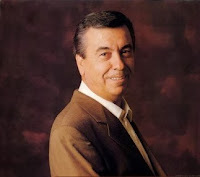 Odoardo Fiory (screenwriter) is 100 today. Saturno Cerra (actor) is 95 today. 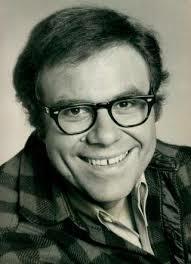 Oliver Clark (actor) is 80 today. 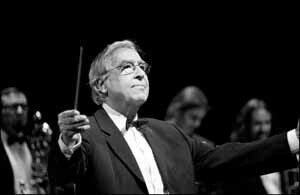 Ramon Farran (composer) is 80 today.